Mom was right. The older you get, the faster time flies. Before you know it, you are looking at your reflection in the mirror wondering where the last several decades went. Another fact that goes hand in hand with aging is our skin tends to rat our age out. 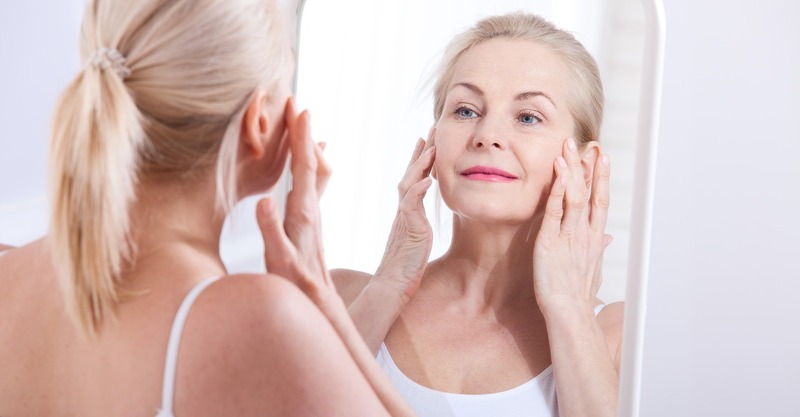 Unfortunately, outside of unearthing the fountain of youth, aging is not a process we can avoid. In addition to the lack of a real youth elixir, individual lifestyle choices can exacerbate the unkindness of an aging appearance. The good news is there are habits, routines and cosmetic procedures that can reduce and eliminate signs of aging, including dermal filler injections and under eye filler. Although genetics plays a significant role in how we age, so do our lifestyle choices. As adults, we understand our choices have consequences. Whether they be now or later, they will occur. However, if we start in our younger years and adhere to a nutritional diet, daily exercise routine and avoid smoking and too much alcohol we can slow the aging process of our skin and put off the need for cosmetic treatments including under eye filler. Additionally, staying hydrated, using sunscreen and keeping a positive mental outlook will also benefit your skin looking great for years to come. Have you noticed a few wrinkles lately? Typically one of the first signs of aging, they tend to show up around the eyes, forehead, cheeks and the lip area. Did you know there is more than one type of wrinkle? One kind of wrinkle is the pronounced, deeper lines called dynamic. They are the result of your facial muscles moving when you laugh, smile or squint. 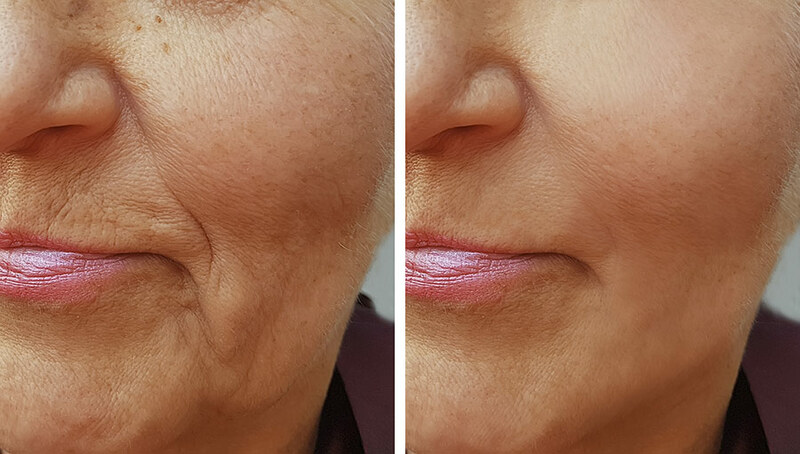 These wrinkles are known as “crow’s feet” or “laugh lines.” Once injected into an area, Botox, which is a brand name for botulinum toxin, will relax the muscle, causing the wrinkle to diminish. Another type of wrinkle falls into the fine lines categories. These are the result of lost elasticity in addition to repeated muscle movement in the face, i.e., laughing, smiling and squinting. Although these types of wrinkles can deepen over time, dermal fillers can set the progression on pause. Dermal fillers San Diego can be utilized for other purposes as well, including plumping up thin lips or improving the appearance of recessed scars. Unlike like wrinkles that are helped with Botox or dermal fillers, under eye filler is designed to help people who suffer from tear troughs. Wondering what a tear trough is? These troublesome aging markers are a fold in the eye area responsible for dark shadows under the eyes or worse, eye bags. Both make you look tired and older. One long-lasting and non-invasive method of reducing and eliminating tear troughs is under eye filler. Your San Diego medispa can perform the quick procedure that will have you seeing immediate results that can last for about a year. With the options available today, there is no reason one should be unhappy with the way their skin ages. If you desire a more youthful and refreshed appearance connect with SDBotox for a consultation.